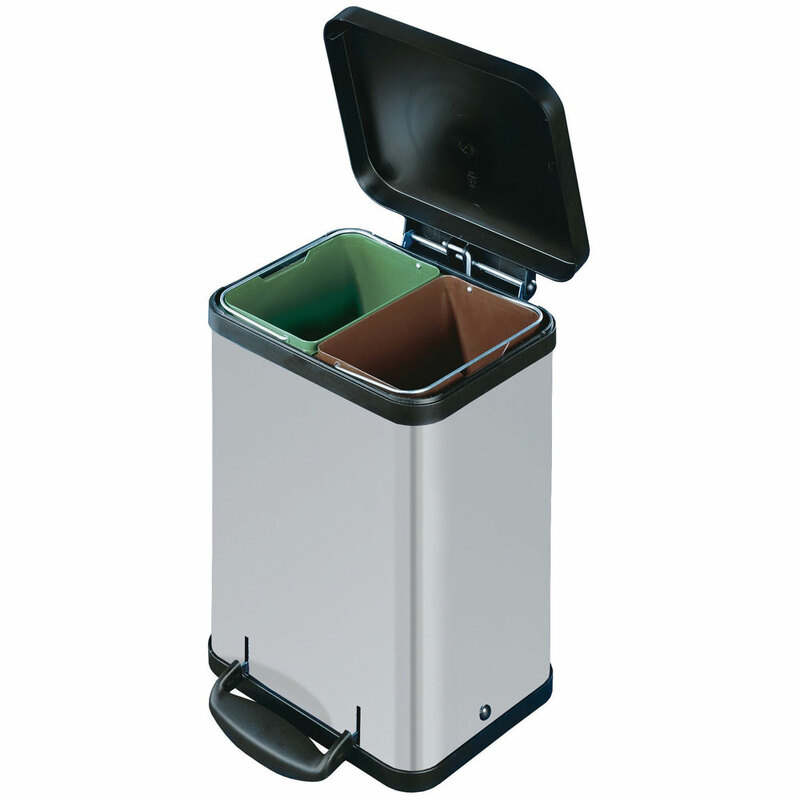 Helping you do your bit for the planet, each of these recycling bins contains separate internal compartments keeping your waste segregated which allows you to simply and cleanly empty the contents into your wheelie bin or other waste disposal vessel. 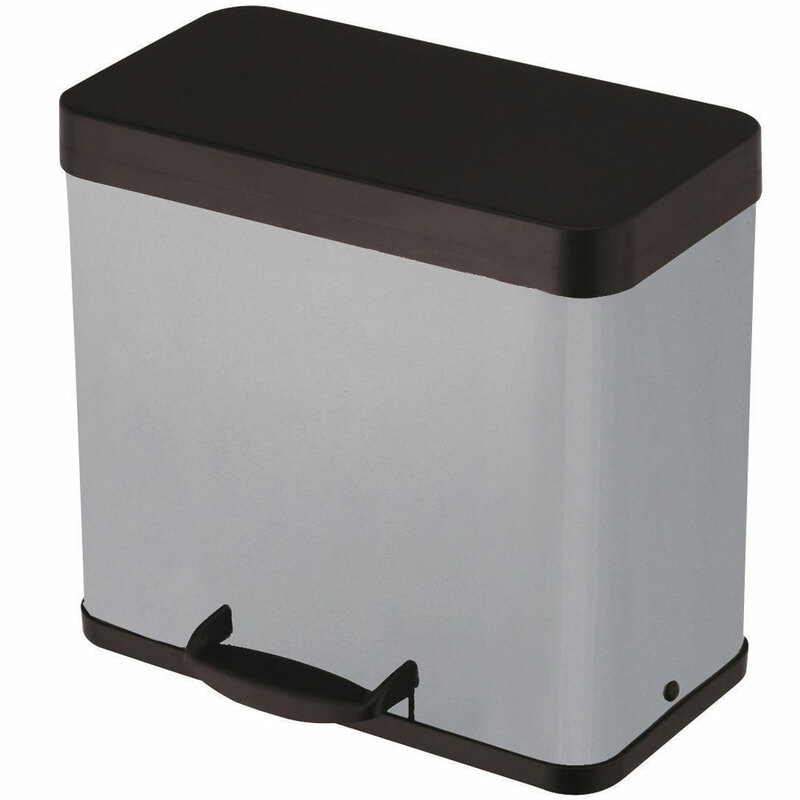 Available in 2 sizes, one outer bin contains 2 x 11 litre capacity compartments and another containing 3 x 11 litre units. 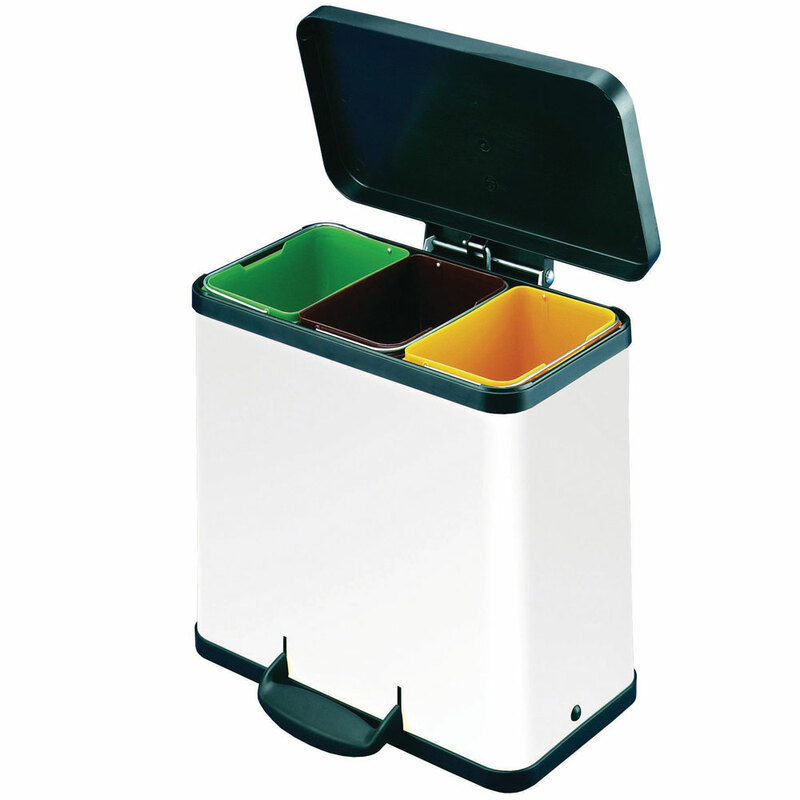 Choose from two modern colours, clean white or streamline silver, both come with black plastic lids and a hands-free pedal mechanism.